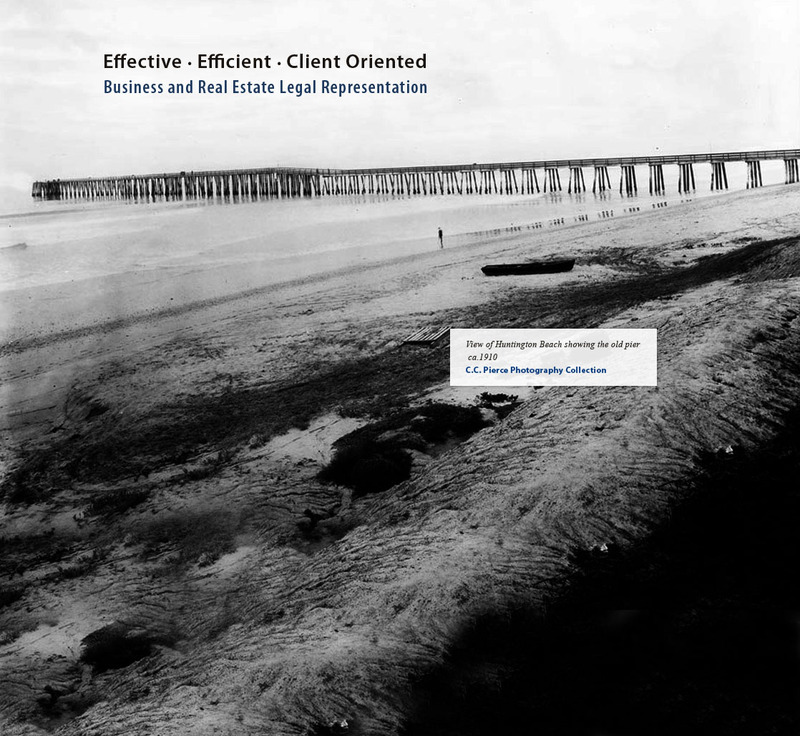 Our business lawyers offer real-world business experience. When you visit the Law Offices of Kalab A. Honey, PC, you will be working with a local Orange County business lawyer who has two decades of personal experience in the business world, and who will work with you to create a business plan based on you and your company's individual situation. 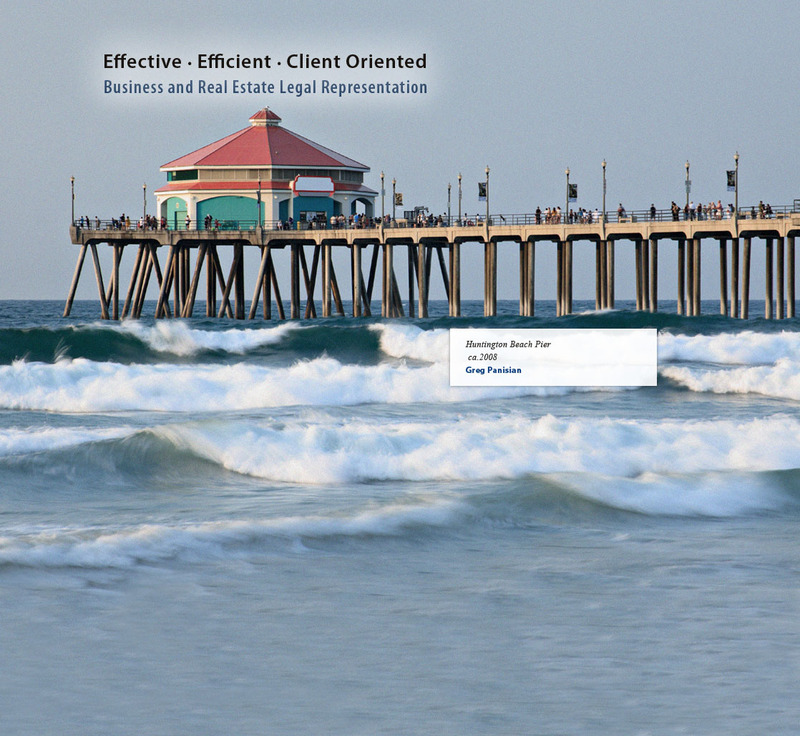 A business lawyer with actual business expertise gives you the edge in Newport Beach and Orange County. Not all business lawyers are created equal. Unfortunately, not many business attorneys have any actual experience running a business and keeping their "customers" happy. Clients at most law firms feel like they are receiving the same product that every other client receives, despite the fact that their situation needs individual attention. Whether you need a business law lawyer to draft a contract for you, or a business litigation lawyer to represent you in court, it is important to make sure your lawyer works with you to achieve your goals. In addition to being an effective, efficient, and client-oriented law firm, we are also dedicated to serving multinational corporations and a culturally diverse client base. Our ability to speak Korean and Chinese allows us to effectively represent a culturally diverse client-base and to connect with our clients’ individual needs (which might mean identifying with their cultures, values, and traditions). The KAH has the ability to communicate with Mandarin- and Korean-speaking clients, and our firm’s extensive business experience working overseas allows us to confidently represent clients with local or international interests. If you have a question or concern regarding business law, real estate law, or estate planning, we invite you to call us at 949-720-7030 for a free consultation with one of our lawyers. We are aggressive, effective and efficient - whatever your needs may be. 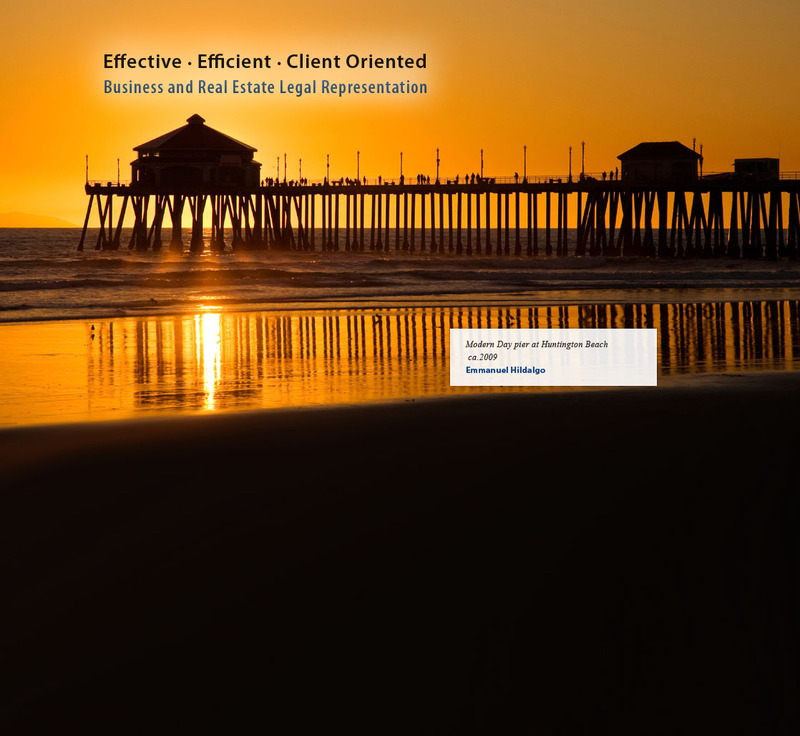 For a local Orange County lawyer who can put together a business plan for you, contact us. Our law firm serves all of Orange County California, including Newport Beach, Irvine, Santa Ana, Anaheim, Huntington Beach, Garden Grove, Orange, Fullerton, Costa Mesa, Mission Viejo, San Clemente, and Laguna.